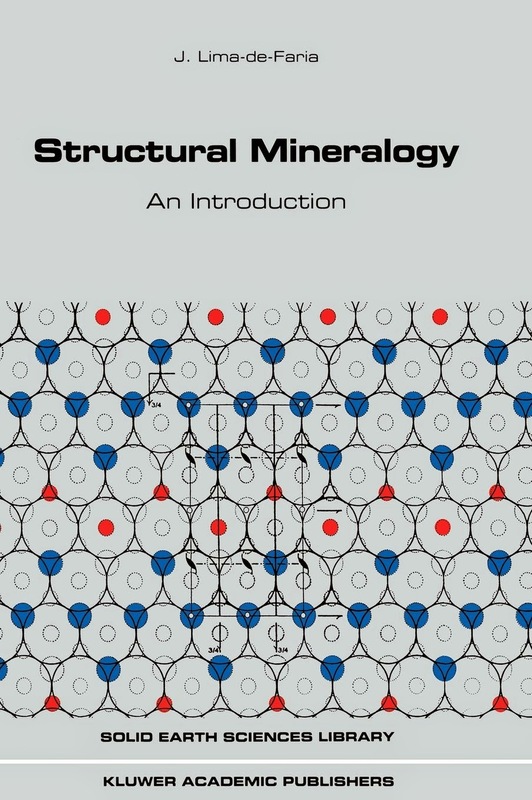 This work presents a novel pure structural classification of minerals, based on the minerals' internal structure. In more detail, it is based on the strength distribution and directional character of the bonds. This new classification may be considered as an extension of the structural classification of silicates, to the complete domain of minerals. A complete and well organized overview of 230 mineral structure types comprizing the more common minerals is presented in chart form. On the charts, the crystal structures are presented in a number of complementary ways such as in projection, close packing, coordinated polyhedra and layer description. 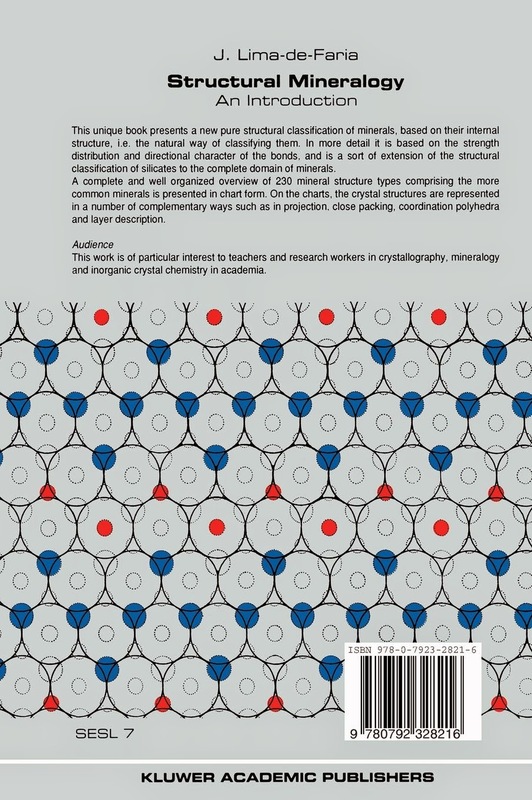 This work is of particular interest to teachers and research workers in crystallography, mineralogy and inorganic crystal chemistry in academia.